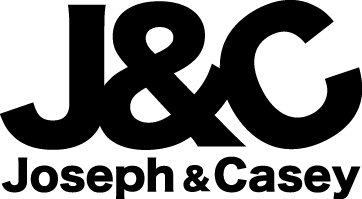 「Joseph&Casey」- 【Local Seller Muji Style】 Home Organize Laundry Basket/Dustbin and Hang Organizer! coupon friendly【Local Seller Muji Style】 Home Organize Laundry Basket/Dustbin and Hang Organizer! Not what i expected...it won't stand on its own...thanks anyway.